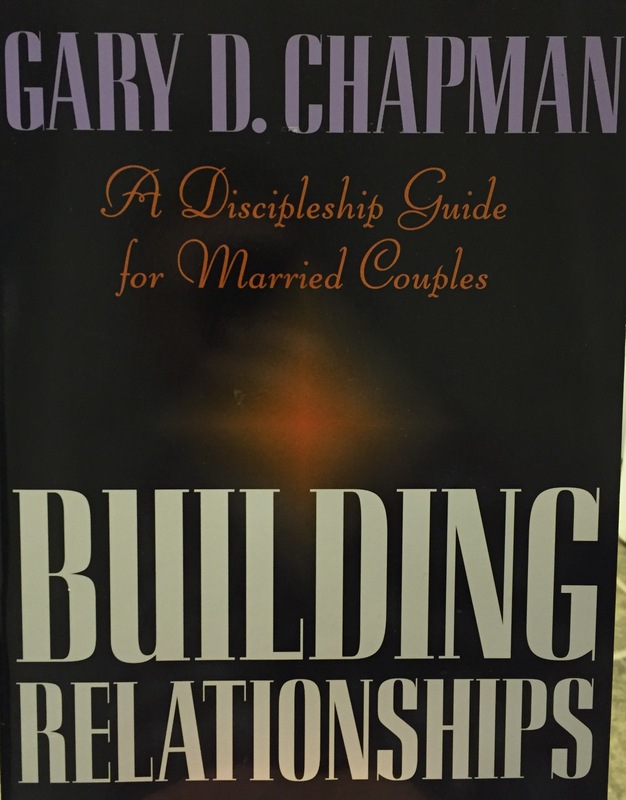 Building Relationships can be a doorway to deeper relationships with God and your spouse. The sense of closeness, of knowing and being known, of understanding and being understood is what marriage is all about. Yet for many couples this level of intimacy is only a dream. Building Relationships can help make that dream a reality.